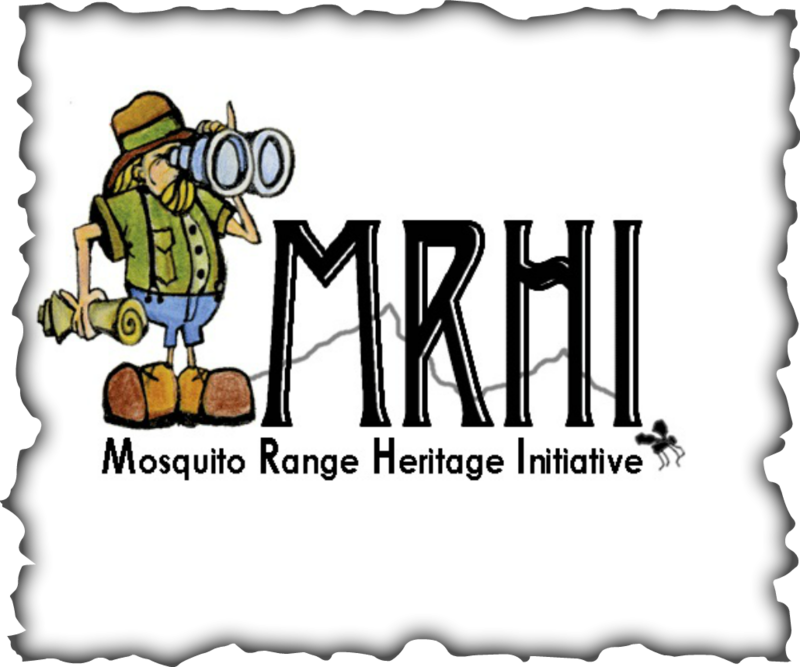 recreational resources, provided the impetus for the Mosquito Range Heritage Initiative (MRHI). their weathered exteriors and period artifacts, without regard to their significance or ownership. Other 19th Century buildings are falling prey to neglect and the elements. Our historic and cultural resources tell our human story within this Mosquito Range. Our stories are worth preserving. MRHI partners with nonprofit and government organizations who specialize in historic and cultural resources to identify, preserve and restore these precious resources. MRHI works closely with the South Park National Heritage Area please visit their website ﻿here﻿.